The PlayStation 4 is in short supply in South Africa, according to listings on local stores. Many big online retailers are listing the gaming console as out of stock, or have removed the PlayStation 4 from their websites. Certain retailers did have stock, but these came with a disclaimer on delivery dates. Makro – 3 bundles in stock. One bundle available in 7-10 working days. Other bundles delivered within 40 calendar days. Loot – PS4 Hits bundle in stock. MyBroadband readers have also reported being unable to purchase the console at physical stores. This included physical Makro stores. The shortage affects standalone consoles, including the PlayStation 4 and Playstation 4 Pro, as well as console bundles which include games. 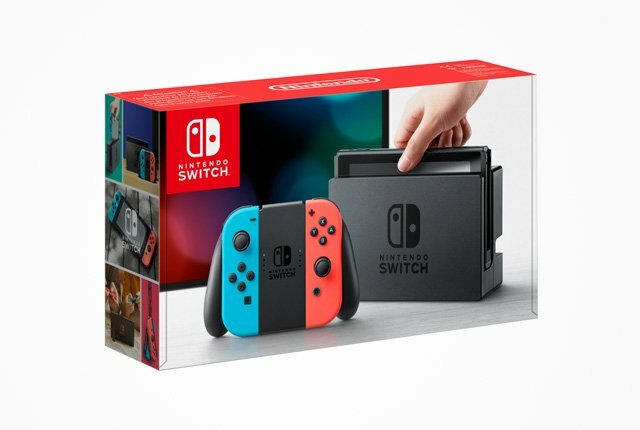 South Africa is not the only country affected by console shortages of late, however. In October 2018, there were reports of the PlayStation 4 Pro not being available at many stores in the US – with even Amazon affected by stock shortages. MyBroadband asked South African distributor Gamefinity about PlayStation 4 sales during the festive season and the lack of stock availability, but the company said it cannot comment on sales data. With the PlayStation 4 in short supply, gamers looking to buy a new console in 2019 have several options. These include the Nintendo Switch, and Microsoft’s Xbox consoles – the Xbox One S, and Xbox One X.
Here’s what these consoles have to offer. 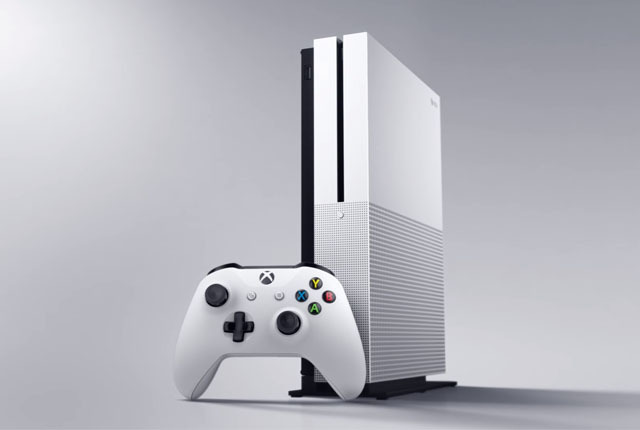 The Xbox One S is the most affordable option, with consoles and console bundles available from around the R4,000 mark in South Africa. It supports a wide range of titles, including Microsoft-exclusives like the Forza series, and is backwards compatible with Xbox 360 games for those who have the older console. While the console does not support 4K gaming like the PlayStation 4 Pro or Xbox One X, it does offer 1080p gameplay at high frame rates. Users are also able to stream 4K content and watch 4K Blu-ray movies, if they have a 4K display. Microsoft further offers the “Xbox Play Anywhere” feature, which lets gamers play digital titles on their Windows 10 PC or Xbox One at no additional cost. The Xbox One X is a powerhouse of a console and features 4K gaming – making it a direct competitor to the PlayStation 4 Pro. 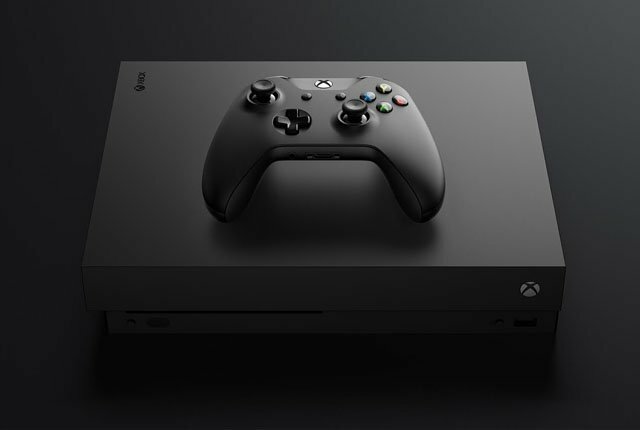 Microsoft said the Xbox One X features 40% more power than “any other console” on the market, thanks to its custom 8-core AMD CPU and 12GB of GDDR5 graphics memory. Other features include HDR10 support, AMD FreeSync, spatial sound with Dolby Atmos, and enhanced Xbox games which produce 4K graphics. These include Battlefield V, Forza Horizon 4, NBA 2K19, and Fallout 76. The Xbox One X is also compatible with original Xbox One games. Microsoft also offers the “Xbox Play Anywhere” feature with the Xbox One X. Combined with a 4K TV, the Xbox One X will deliver the most powerful gaming performance of the consoles on this list. 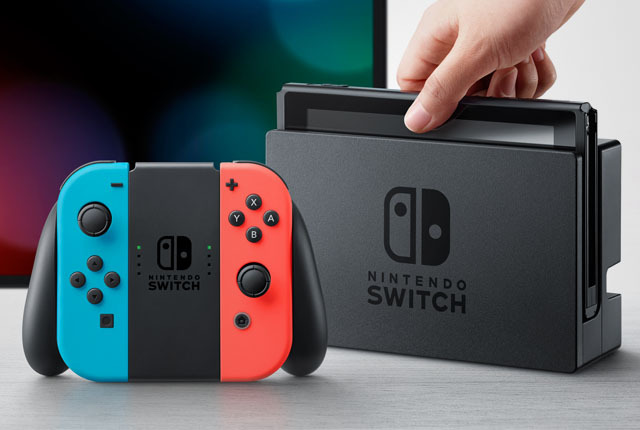 The Nintendo Switch is the latest console from the company and stands out thanks to its ability to be used as a handheld console or as a traditional console plugged into a TV. 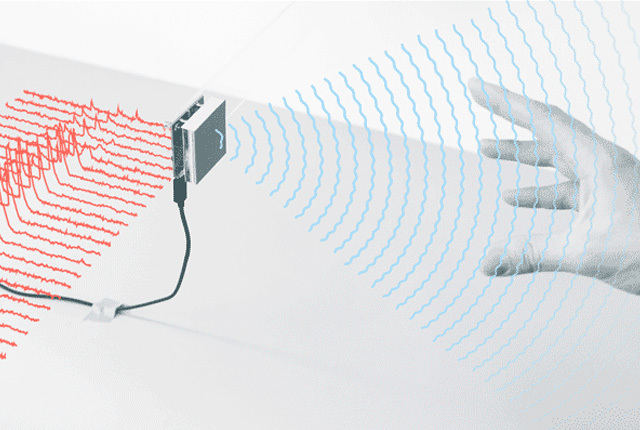 The Switch console is a tablet device with a 6.2-inch LCD screen with a resolution of 1,280 x 720. It has a controller on either side of the screen, which then slide off and join to form a single controller when you plug the Switch into its dock. 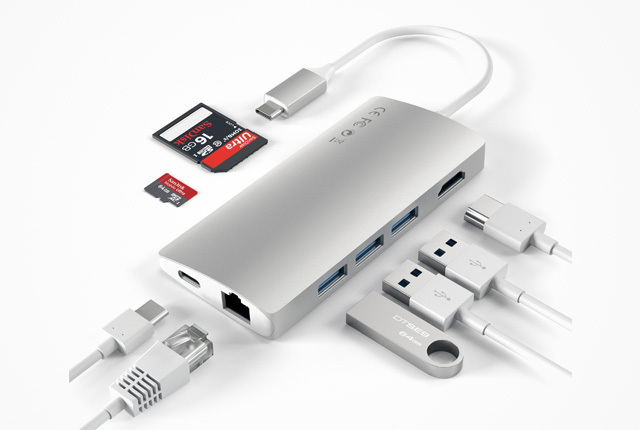 This dock is then connected to your TV, and users can continue playing their games in 1080p via HDMI. Nintendo has fitted a custom Nvidia Tegra processor in the Switch to power it, which means that it will not offer graphics and frame rates at the level of the PlayStation 4 or Xbox One. However, besides the ability to work as a handheld and TV-connected gaming machine, the Switch has another ace up its sleeve – exclusive games. Games are stored on microSD cards which are inserted into the console, and Nintendo boasts an impressive list of exclusive titles – including Mario, Pokemon, Zelda, Bayonetta, and Super Smash Bros games.